Leeds United bounced back from a disappointing run of defeats to win against Derby County last week. 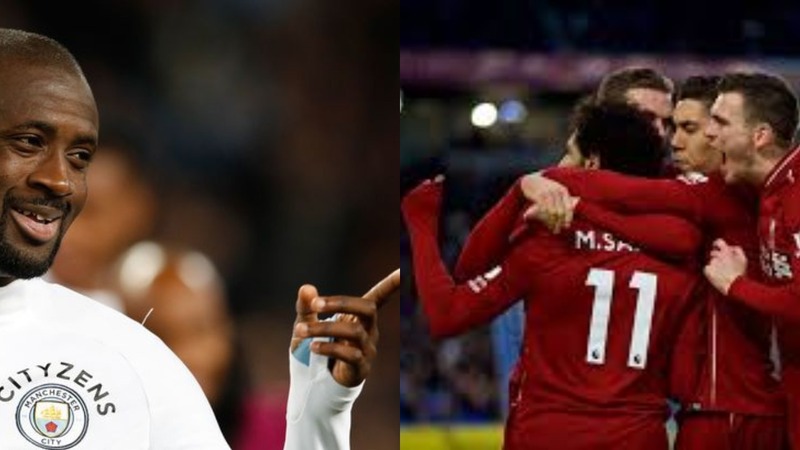 The 2 nil win against Frank Lampard’s side saw Leeds move 4 clear at the top. The Friday night fixture was preceded by an unusual controversy. The controversy conveniently coined as “spygate” by the media had Derby County accusing their opponents on the night of spying by sending people to watch over their training sessions. This accusation was later accepted by Bielsa who took all the blame for the incident. The Leeds manager was flooded with questions regarding the controversy in his post match conference and he took his time to clear out the situation. Where the club saw themselves apologising to Derby and risk facing a punishment from the FA, the Leeds fans and former players, saw the funny side to the incident. 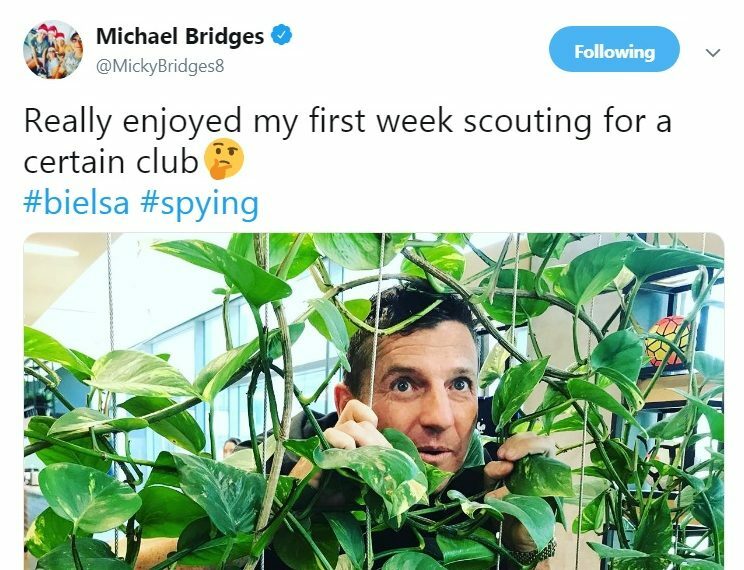 Former Leeds striker, Michael Bridges shared a picture of himself peeping through some plants, claiming to have enjoyed his first day as a scout.